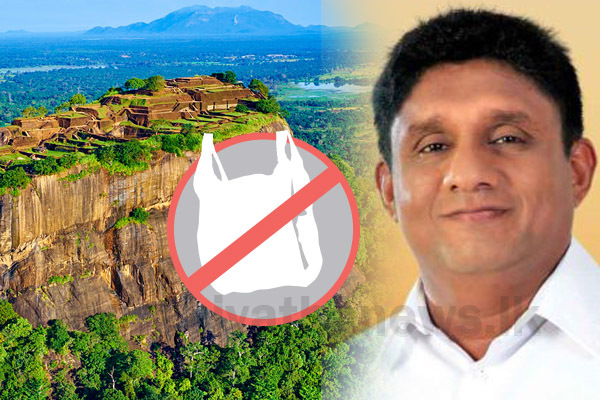 The Central Cultural Fund has decided to make the premises of Sigiriya a ‘no-polythene’ zone from the 01st of February onwards. The decision was taken under the instructions of Housing, Construction and Cultural Affairs Minister Sajith Premadasa, the Central Cultural Fund stated. Accordingly, the tourists will be prohibited from bringing in polythene into the historic area of Sigiriya surrounded by moats. The tourists are allowed to bring in food items into the zone only after removing the polythene wrappings, Sigiriya project manager of the Central Cultural Fund stated.